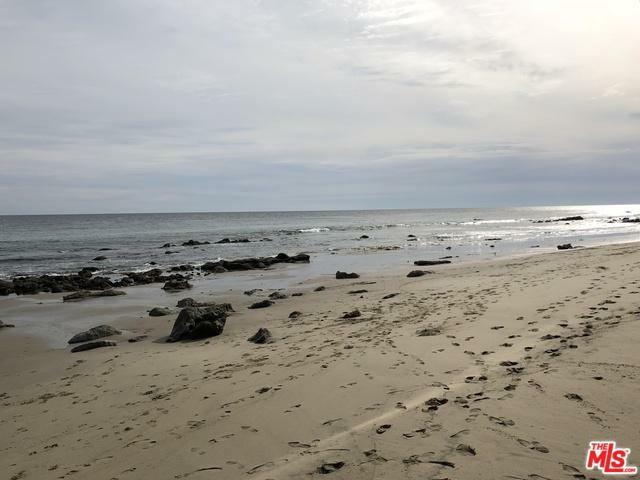 Welcome to one of Malibu's most alluring beach retreats. 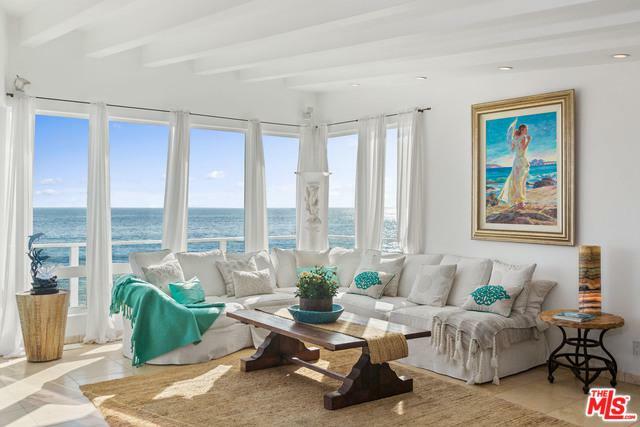 One is immediately embraced by the charm of beach living upon entering this home on Malibu Road. The gated entry leads you into the courtyard that beckons you to sit and relax surrounded by a dreamy garden setting with a fireplace and bar. This one story home has three bedroom suites perfectly situated for privacy. One two room suite allows for a separate home office. The open floor plan invites you to relax and entertain. 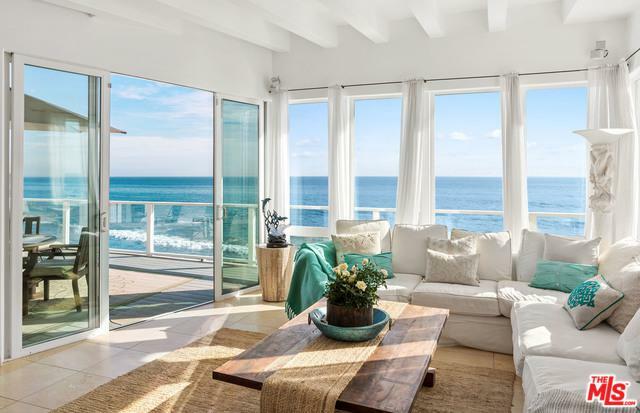 The living room opens to a deck where you can share the sounds of the waves and take in the coastline views while enjoying delectable delights or lounging with your guests. The hot tub is located in a secret setting at beach level with an outdoor shower and near the massage room hideaway with its own private Zen inspired patio. This home is also available for lease. 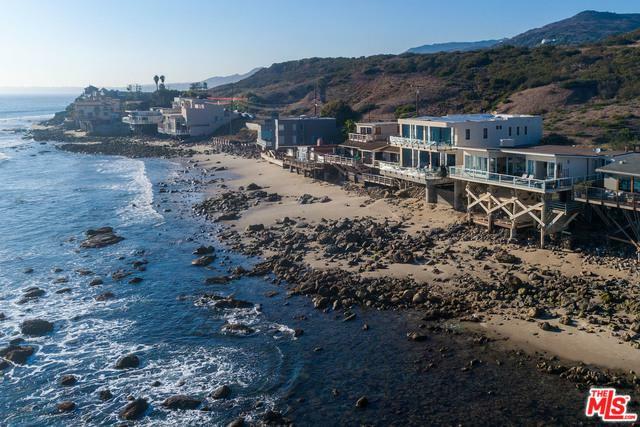 Listing provided courtesy of Susan Monus of Coldwell Banker Residential Brokerage.